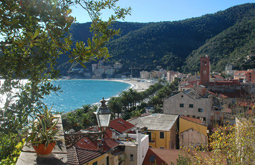 Noli is a coast medieval town which became a seaside resort during the sixties. 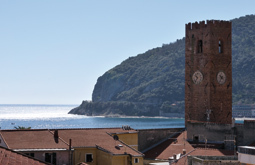 The town with its peculiar medieval towers made of red bricks preserves nearly undamaged all its old face. Historical buildings of Noli are Casa Pagliano with its mullioned windows and battlements, Casa Repetto with a beautiful main entrance with columns, the tower of Quattro Canti and the crenelated castle. 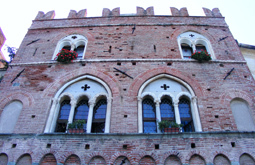 The castle located on the Ursino hill belongs to the communal age.